A dominant spice in Indian, Vietnamese and Mexican cuisines, cumin's strong, earthy flavor develops a nutty aroma when toasted and brings out the savory sweetness in almost any dish. 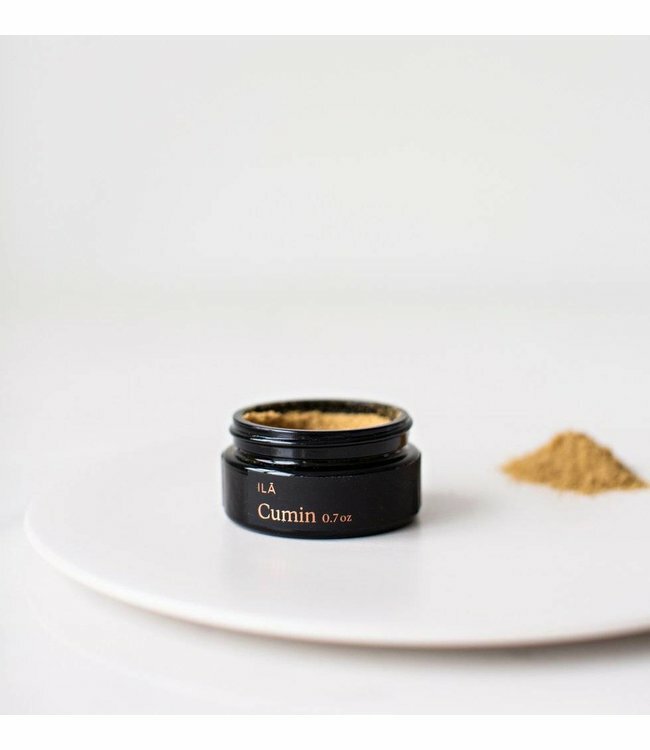 From its ancient origins in Iran and the Mediterranean, cumin has long been believed to possess medicinal qualities and its seeds were thought to keep lovers from straying. A dominant spice in Indian, Vietnamese and Mexican cuisines, the strong, earthy flavor develops a nutty aroma when toasted and brings out the savory weetness in almost any dish. Cumin is the perfect accompaniment to stews, curries, Mexican and East Asian inspired meals.